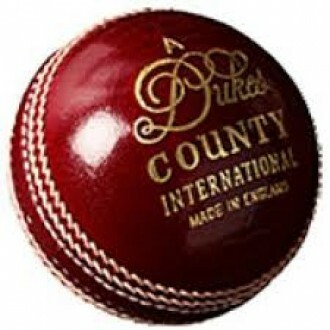 Dukes County International "A" Cricket Ball is sought after throughout both County and league cricket in the UK. The premium quality of this Dukes cricket ball allows it to both swing and seam much more consistently than any other cricket ball. 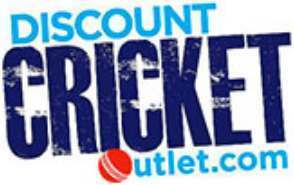 Certainly our most popular sold cricket ball here at Discount Cricket Outlet amongst all the cricket balls we sell.